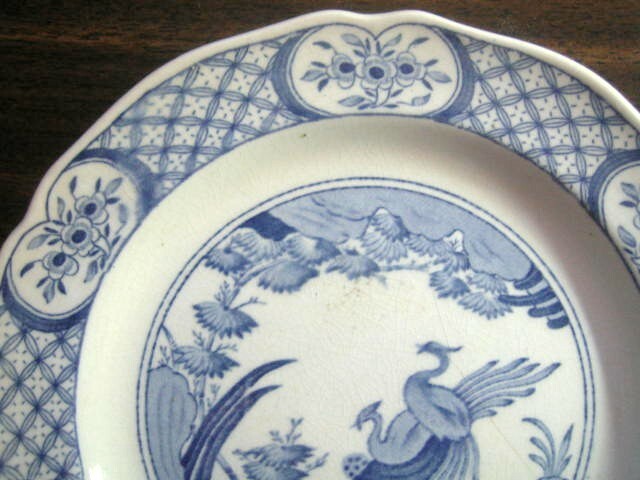 Click the button below to add the Blue Chinoiserie Bird Lattice Vintage Plate M to your wish list. 8 ". Has some age discoloration on back and crazing. Pattern is from 1916. Very sweet in a lovely Asian inspired design. 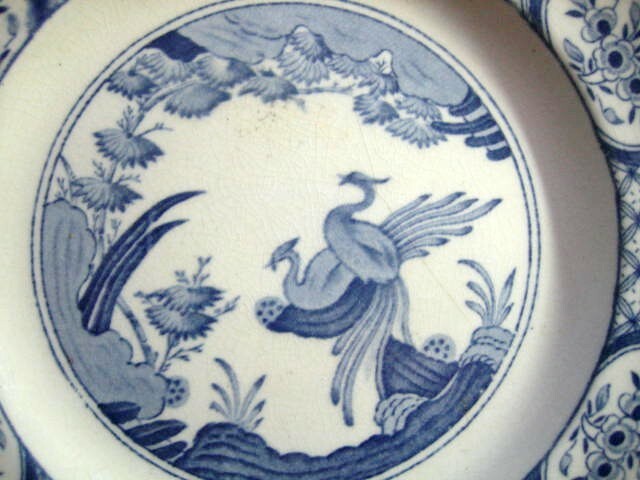 I have many more pieces of this charming pattern.